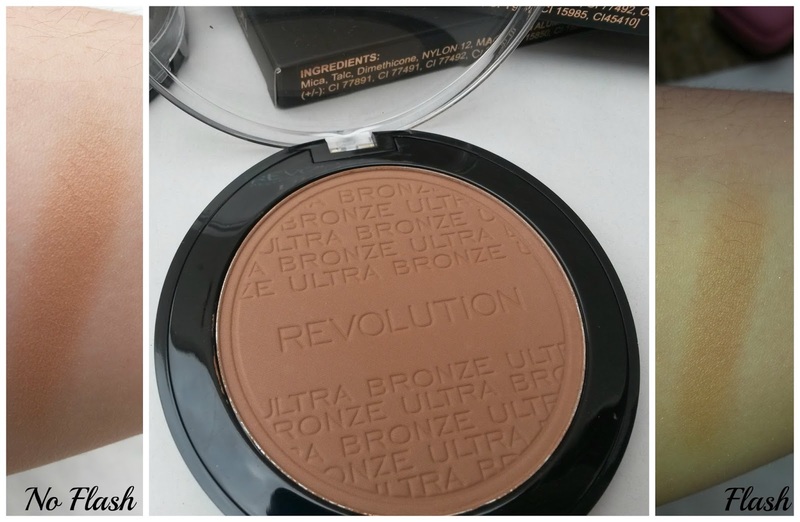 It's day number 4 of my Makeup Revolution series and with day 4 comes the ultra bronzer. Ultra bronze is a matte bronzer, perfect for defining your cheeks or contouring. The fact I've been getting into contouring means this came at the right time. The shade is buildable to suit most skin tones, I really think it will work well on fair skin tones too, as it seems to blend well. A bonus factor is you don't need a lot of product either, so the fact that the pan is so big means this will last a really long time. I Still can't get over the fact this is only £3.00. I really think I'm going to love the ultra bronze, but only time will tell. Have you got anything from the new range yet? Let me know in the comments below. This is in no way a review, just a first impression swatch post. This product was provided for review purposes.